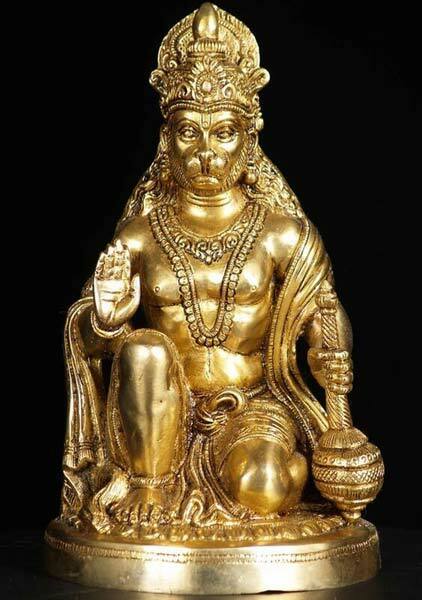 From our unit in Aligarh, Uttar Pradesh we have emerged as one of the prized manufacturers, exporters and suppliers of the Brass Hanuman Statue. This statue weighing 10kg and having a height of 16 inches depicts this god in a kneeling pose. We guarantee that good quality brass is used to make the products we offer which ensures they have a good finish.